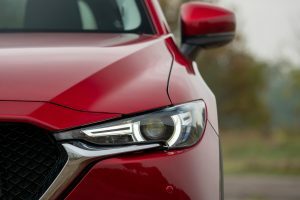 Tags: 2019 Mazda CX-5, 2019 Mazda MX-5, 2019 What Car Awards, What Car? 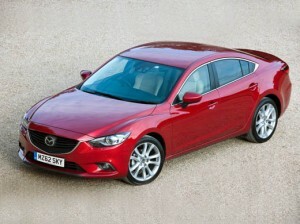 Tags: CX-5, Defy Convention, KODO, SKYACTIV, What Car? 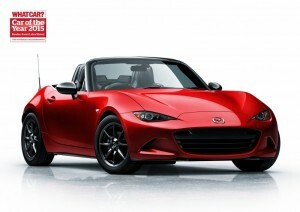 Tags: All-new Mazda MX-5, Awards, Mazda MX-5, SKYACTIV, What Car? 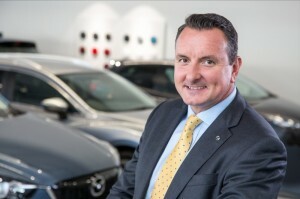 Tags: All-New Mazda3, dealer profitability, Mazda CX-5, Mazda UK, Mazda2, Mazda6, Peter Allibon, Sales, SKYACTIV, What Car? 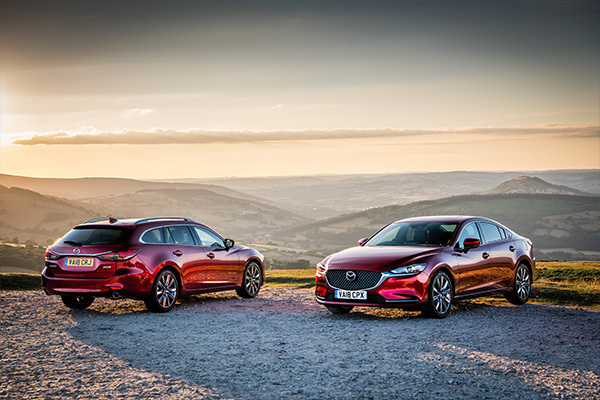 All-round appeal and competitiveness of new saloon impresses UK press. 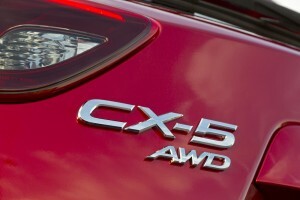 Best-selling car magazine names new CX-5 as Britain’s ‘Best Buy’ SUV under £25k. 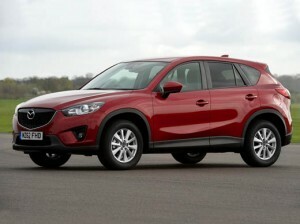 Tags: Mazda CX-5, SKYACTIV, What Car? 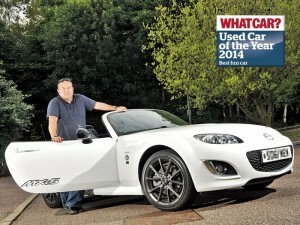 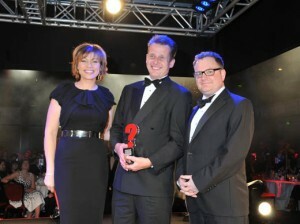 Innovative fuel-saving, clean technology rewarded by best selling car buyer’s guide. 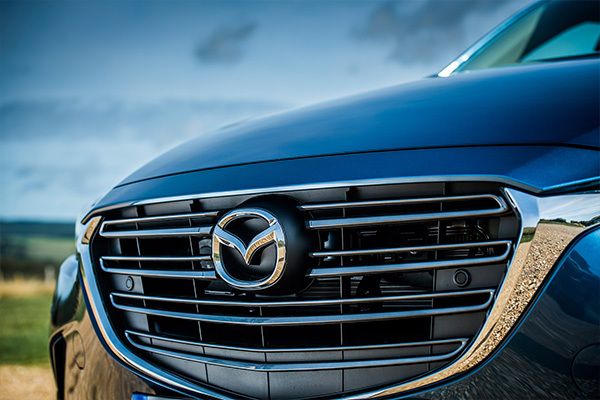 Mazda’s all-new CX-5 crossover has added the What Car? 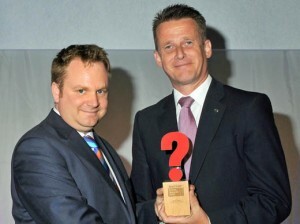 Green SUV 2012 title to its trophy cabinet. 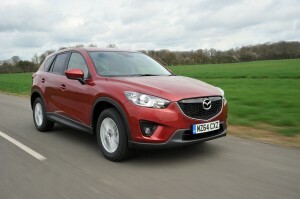 Tags: Green, Mazda CX-5, What Car?